Click on the member account you wish to use. 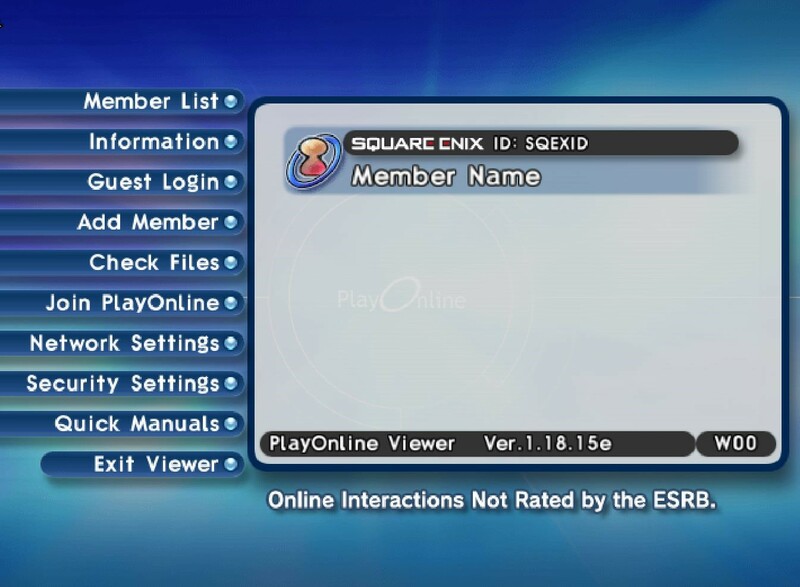 It will list the SQUARE ENIX ID. 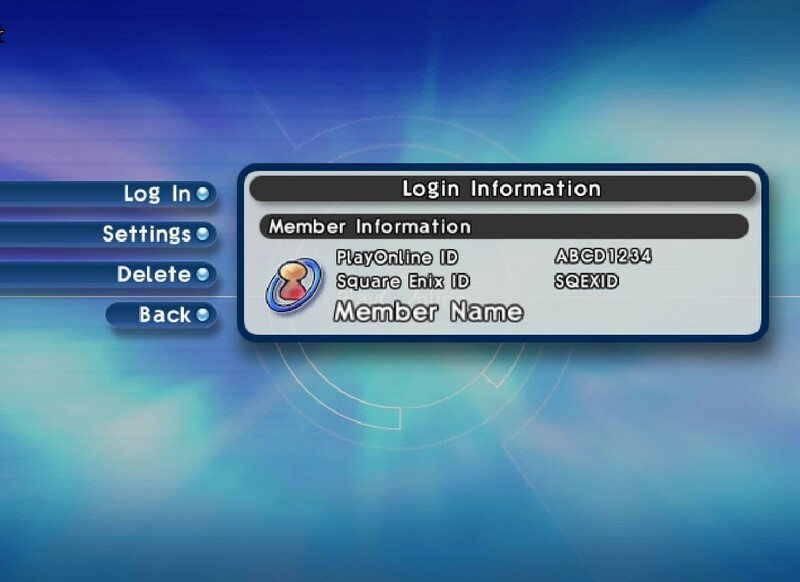 NOTE: If you have a Member Password set, you will need to enter it now. 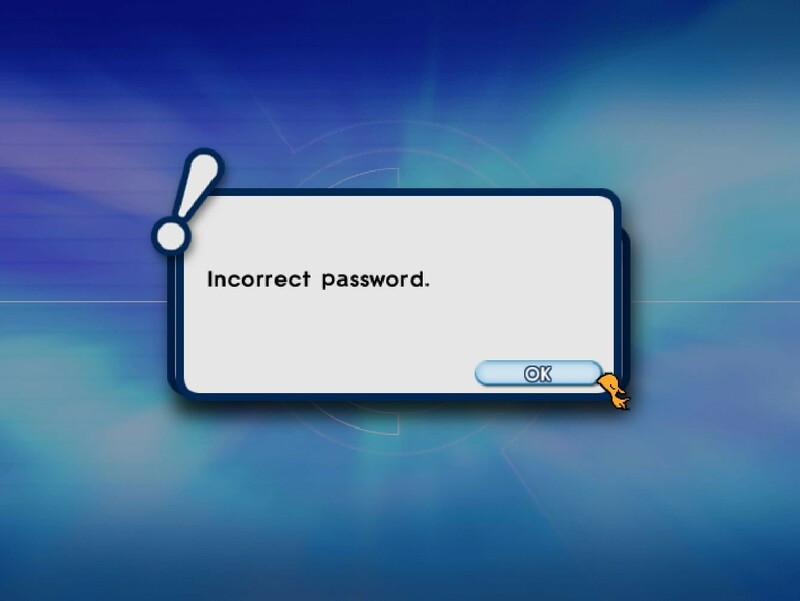 * If you encounter the error that states "Incorrect Password," please follow the directions here. 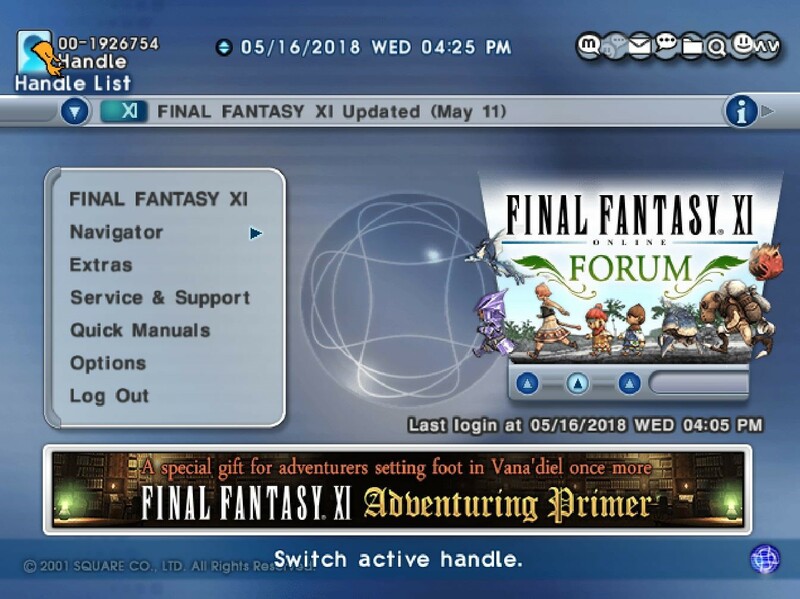 Select the Log In option. 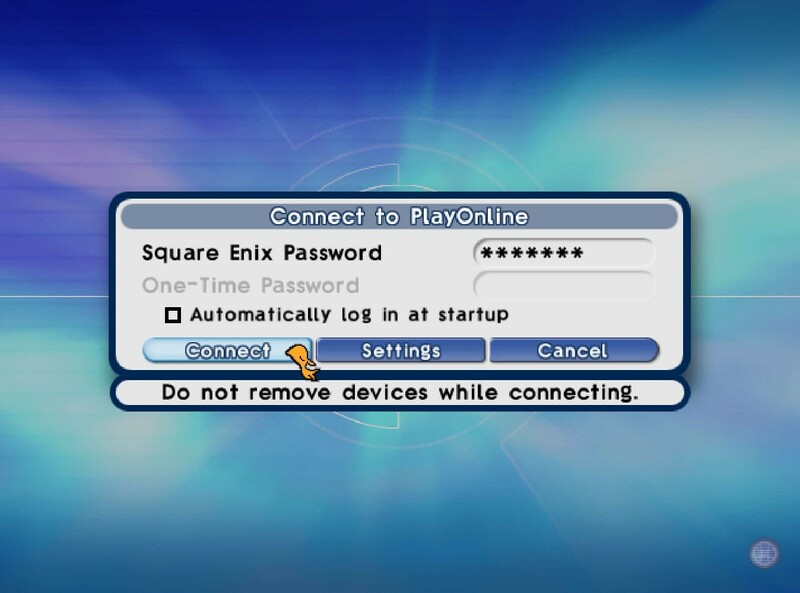 Enter your SQUARE ENIX password and One-Time Password (if you have one). NOTE: A One-Time Password is only required if you have linked a Security or Software Token to the account. This is not required otherwise. 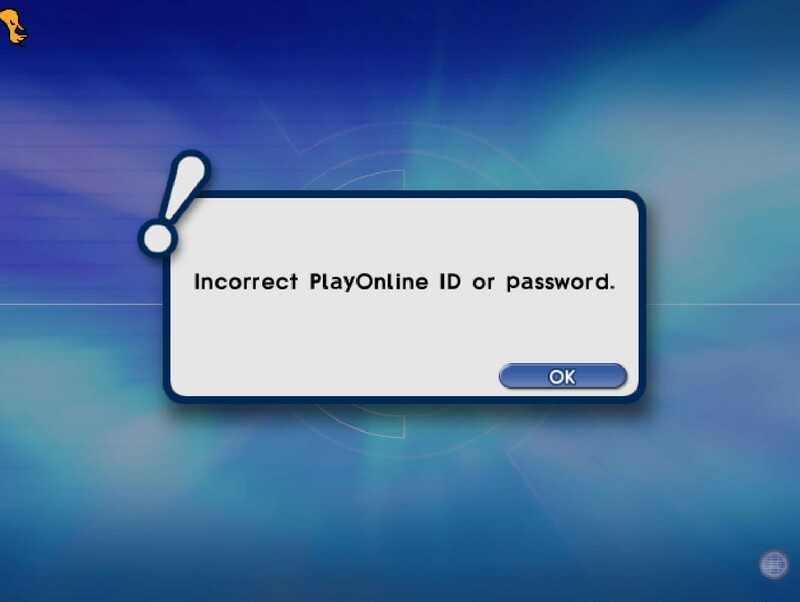 * If you encounter the error "The PlayOnline ID or Password is Incorrect," please ensure you are using the correct PlayOnline Password and ID. You can check your ID and reset your password by following the directions here. 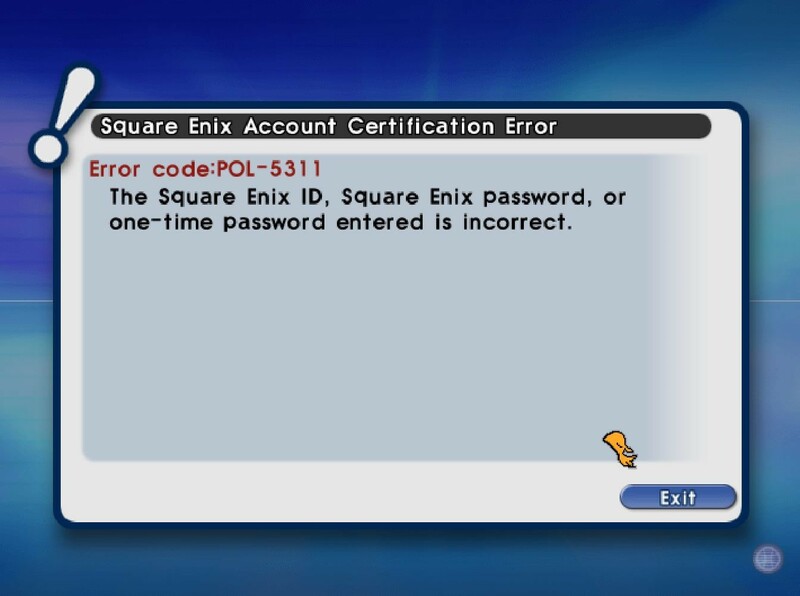 * If you encounter the error POL-5311, please ensure you are using the correct SQUARE ENIX Password by resetting the password here. 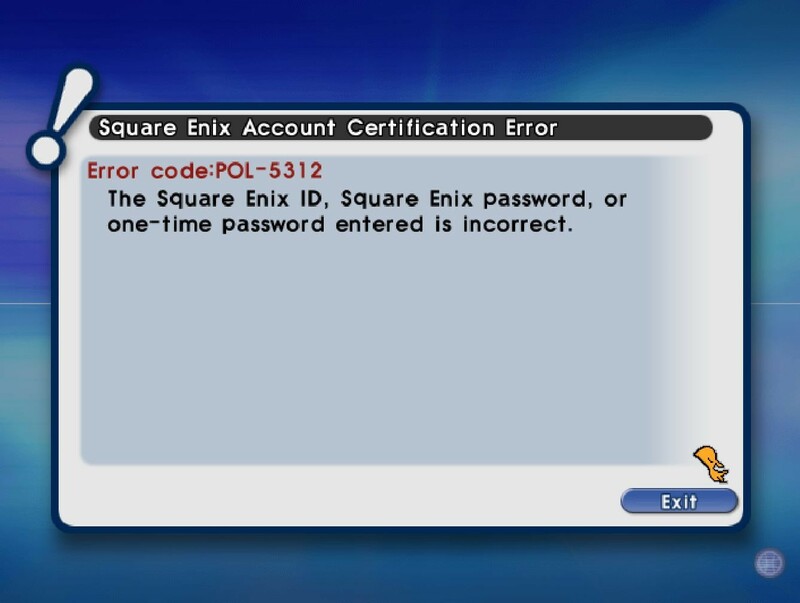 * If you encounter the error POL-5312, please ensure the correct SQUARE ENIX ID is placed into the Settings page. 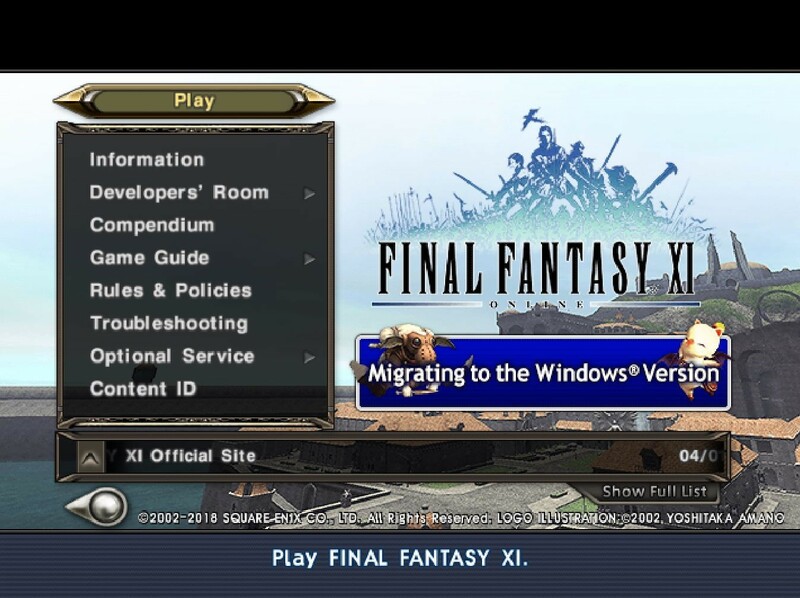 Click on the FINAL FANTASY XI option. * If you encounter the error that states that you need to link your Content IDs, please follow the directions here. Read each notice and any announcements and choose the appropriate option. 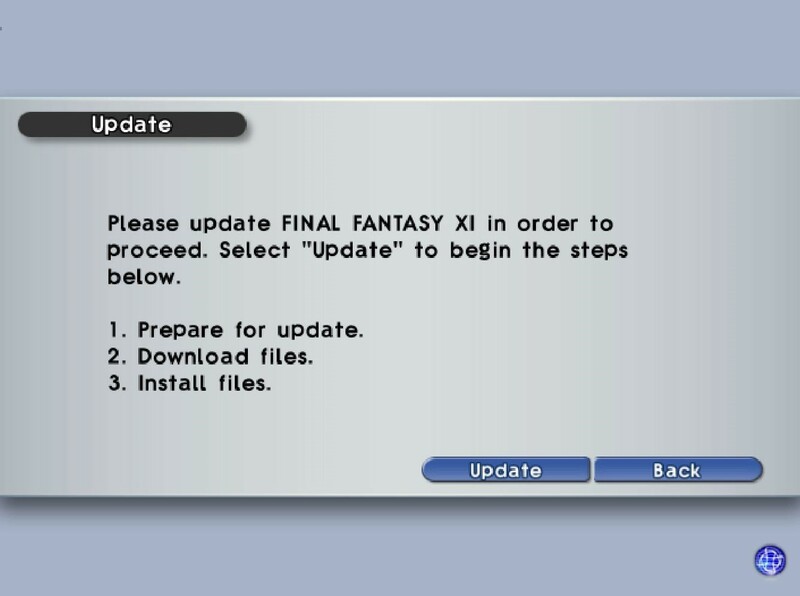 NOTE: If your game needs to be updated, it will advise you to click Update to log in. The Back button will take you back to the previous screen. If you would like to select a pre-existing character, choose Select Character. If you would like to create a new character, choose Create Character. 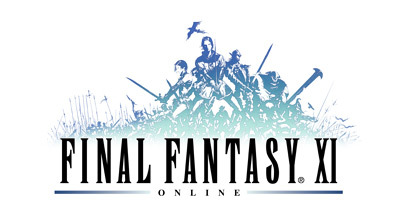 Select the character you wish to use or begin the character creation process.